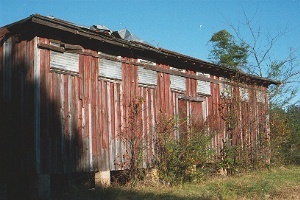 South Carolina is in danger of loosing one of it's most important historical treasures. 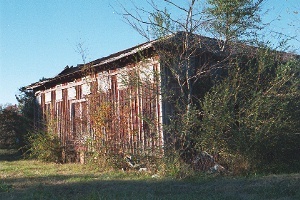 The last remaining vestige of the Atlantic Coast Lumber Company and the Georgetown & Western Railroad's operation in Georgetown County is rapidly deteriorating. At the turn-of-the-century the Atlantic Coast Lumber Company grew into the low-country's greatest industry and was the largest lumber operation east of the Mississippi. This entrepreneurial endeavor saved the SC mid-coastal area after the failure of plantation society. Pictured above is the last building of this phenomenal lumber and railroad operation. Please contact one (or all) of the organizations listed below and urge them to save this historical treasure. Andrews, SC 29510 - A Great Place to Locate or Relocate a Business! - Andrews Industrial Park Andrews, SC 29510 - A Great Place to Live, Work, & Play!